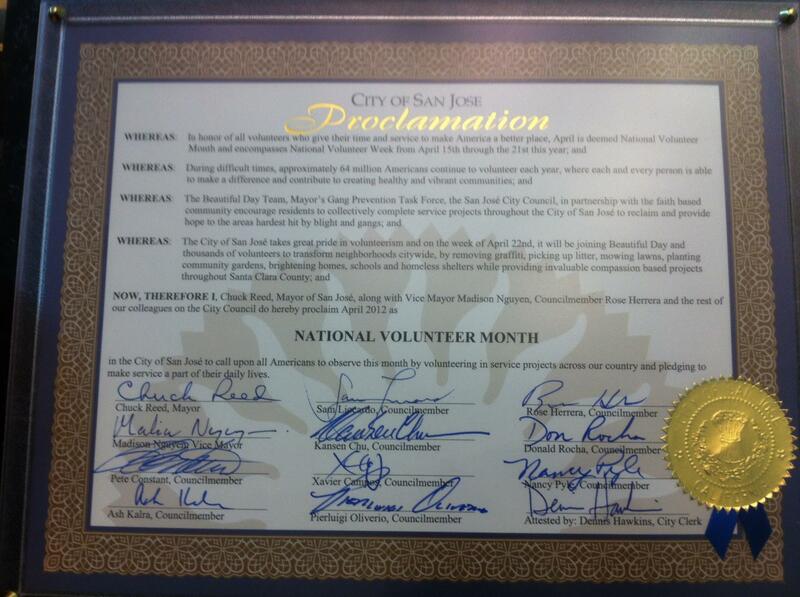 Herrera encouraged residents to sign up as volunteers for the dozens of Beautiful Day projects around San Jose and the Silicon Valley, most of which take place Saturday, April 28 and Sunday, April 29. A few projects are available this weekend, April 21-22, and the week that follows. Thousands are expected to participate. After accepting the proclamation, Talbert focused his comments on building relationships within the community as key to solving some of the city’s most pressing issues. Talbert said Beautiful Day organizers are working with staff people from every council district office to coordinate the service projects. 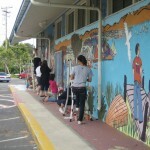 If you’re interested in volunteering for any of the Beautiful Day projects, see the Projects Page on its website. Check out the Good Neighbor Stories Beautiful Day page, with past articles about the organization and specific projects. 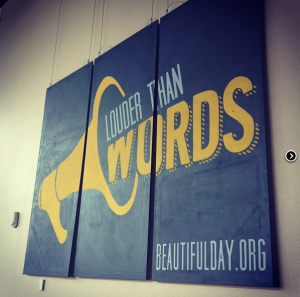 Louder Than Words: Beautiful Day Looking for 6K+ Volunteers to ..
Credit: Beautiful Day Instagram This year's Beautiful Day logo .. 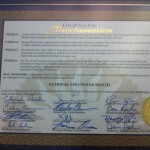 The nonprofit group Beautiful Day is looking for volunteers on Saturday, Nov. .. The children and staff of Pomeroy Elementary in Santa Clara will leave ..